Mumbai (PTI): The rupee firmed up 11 paise to 64.41 against the dollar today, taking support from foreign capital inflows and a higher opening in domestic equities. Fresh selling of the US currency by exporters and banks has been touched off by weakness in the dollar overseas. The forex market was shut yesterday on account of Eid-ul-Fitr. 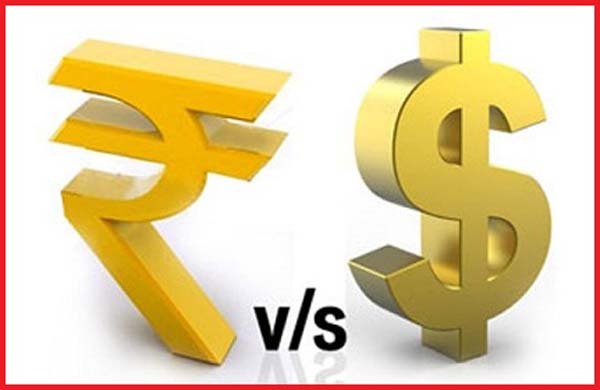 On Friday, the domestic unit ended 7 paise higher at 64.52 following fresh bouts of dollar selling.